Painting develops fine motor skills. Children learn in many different ways, and younger children may not be ready to express themselves thoroughly with language. Art activities and art education in kindergarten and beyond are extremely important. 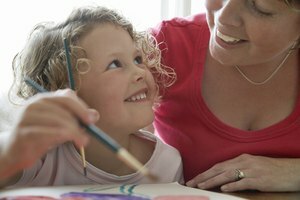 Art is part of the human experience, and kindergarteners may enjoy looking at art, producing art, and expressing themselves through art projects. 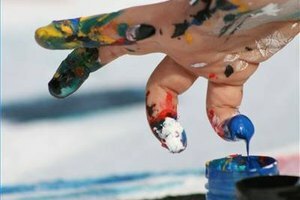 By the time typical children reach kindergarten, they are able to manipulate a paintbrush or crayon with their hand instead of using their entire arm to move the brush on the paper. The more practice they get painting, coloring and drawing, the stronger their little hands become and the more ready they are to hold a pen or pencil to write in elementary school. Cutting with scissors, manipulating glue and paper, and folding paper all strengthen fine motor skills necessary for elementary school work. The California Kindergarten Association answers the question "Why teach art?" with the personal development of students. 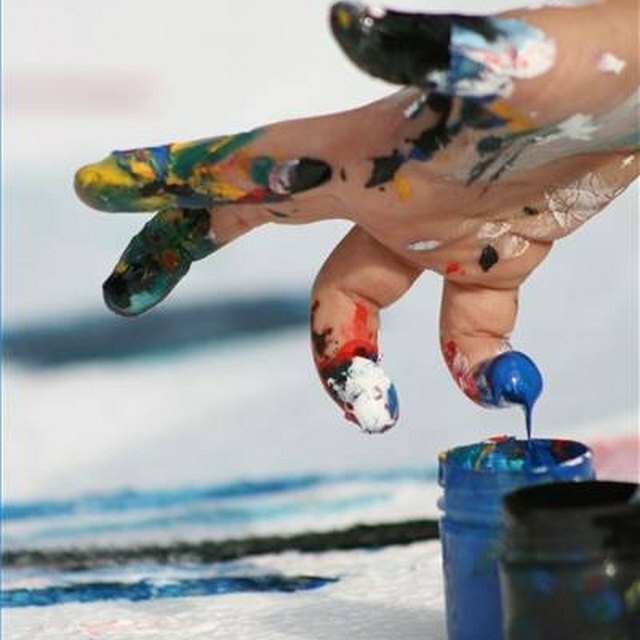 Art gives each individual student a means for expressing herself. She may not yet be able to write a story about how she feels, but a kindergartener may draw a happy picture, paint a sad picture, and choose colors and lines that express moods and emotions. Each work of art creates a sense of achievement and personal expression in the artist. 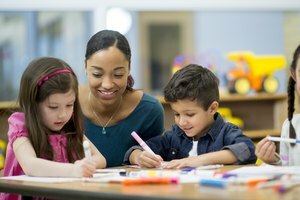 The Massachusetts Department of Education stresses that art education in kindergarten starts as a spontaneous activity and becomes more structured as time progresses. 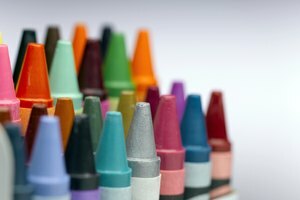 Activities such as connecting the dots or cutting along lines utilize art materials, but are not art. Instead, kindergarteners should feel safe playing and experimenting with their own creations; this encourages their personal creativity and imagination. When they are free to create, they develop self-confidence and become more creative, imaginative individuals. Art activities can create a sense of cooperation and belonging to a group. For example, if each kindergartener designs one square of a quilt, when the quilt is sewn together, the children feel a sense of "we." Some art projects, such as a mural of handprints, also encourage cooperation and working together. With appropriate modeling, children may learn during a group art project to support group members, help each other and work as a team. Getty Institute: Why Teach Art? Hanly, Samantha. "The Importance of Art in Kindergarten." Synonym, https://classroom.synonym.com/importance-art-kindergarten-4101.html. 26 September 2017.